The ProSolo handheld is the direct replacement for the ProODO Optical Dissolved Oxygen handheld that was discontinued on Dec. 31, 2018. Choose an ODO/T cable below to complete your sampling system. Pre-assembled ProSolo ODO/T kits are also available. Dissolved oxygen measurement technology has advanced from electrochemical sensors, such as polarographic and galvanic, to luminescent-based, optical sensors. 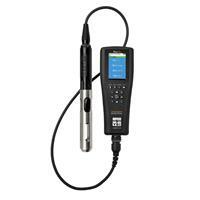 YSI optical DO sensors are non-consumptive, meaning oxygen is not consumed during the measurement. As a result, there is no flow dependence or stirring required with ODO, allowing for the most accurate readings in the field. 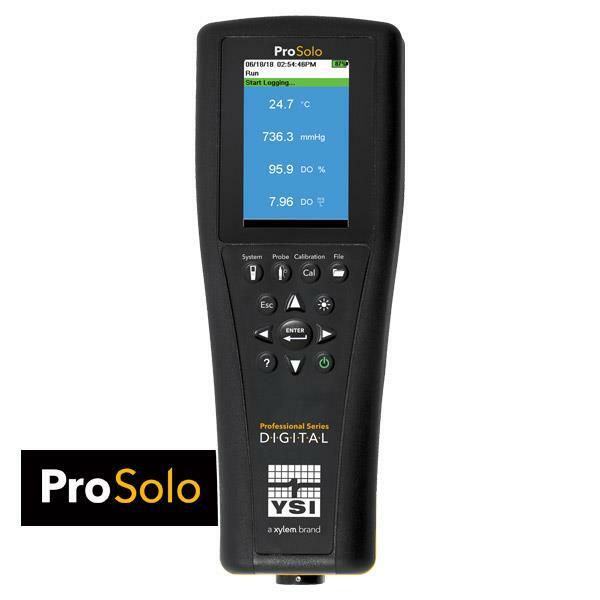 In addition to utilizing the most advanced DO sensing technology, the ProSolo incorporates smart sensor technology that enables sensors to be automatically recognized by the handheld. 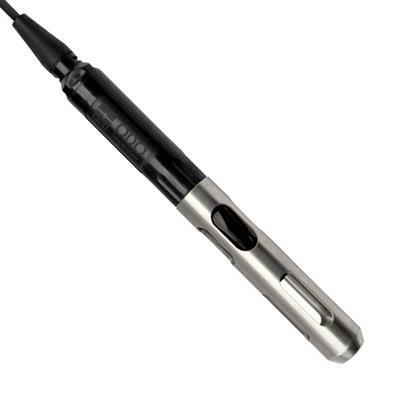 Additionally, DIGITAL sensors store calibration data, so probe assemblies can be swapped between handhelds without the need for re-calibration. 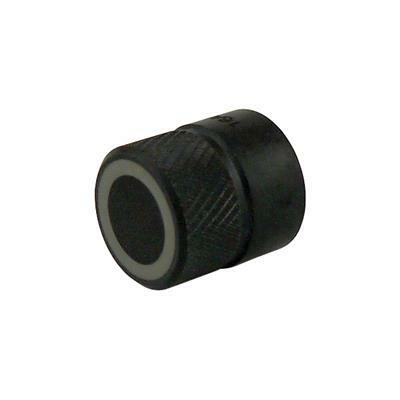 The optical BOD (OBOD) sensor utilizes EPA approved methodology for wastewater compliance reporting of BOD and CBOD, while ODO/T probe assemblies utilize EPA approved methodology for compliance reporting of DO. 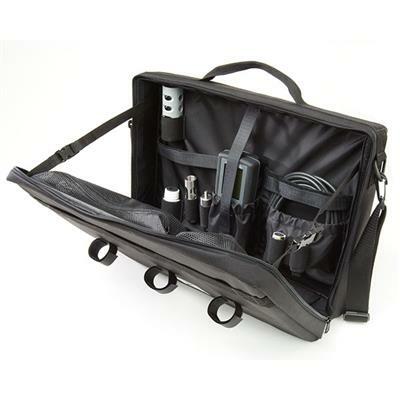 The ProSolo handheld meets the demands of true field work with a rugged, waterproof case (IP-67 rated) and a military-spec (MS) cable connector. Rigorously drop tested from all angles, the handheld features a 3-year warranty, while a 2-year warranty is included with the probe assembly and ODO Cap. ProSolo includes KorDSS Software, a powerful data management program for easy 2-way communication between the meter and a PC. 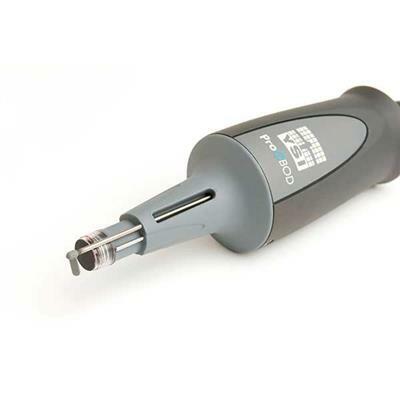 A unique data backup feature allows for the export of data to a USB flash drive (included) in csv format without having to connect to a computer. 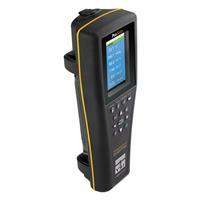 Do you have an old meter you'd like to trade in for a discount on a new ProSolo ODO/T system? Check out the Pro Series Trade-In Promotion going on now (U.S. only). Be the envy of your co-workers by winning a ProSolo ODO/T system! Enter to win a ProSolo optical DO system.